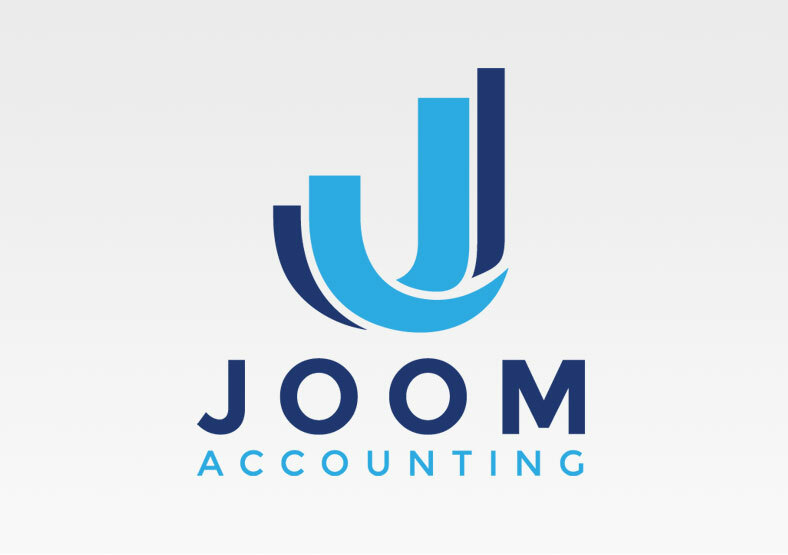 Joom Accounting is a small accountancy practise based in the Midlands, UK. As a startup, they came to us with a completely blank slate. We worked with the client to establish the key values of their business: modernity, professionalism and trust. We created a simple logo in two contrasting shades of blue, which cleverly combines both the "J" of the name Joom and a bar chart motif.